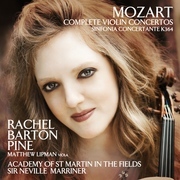 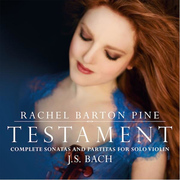 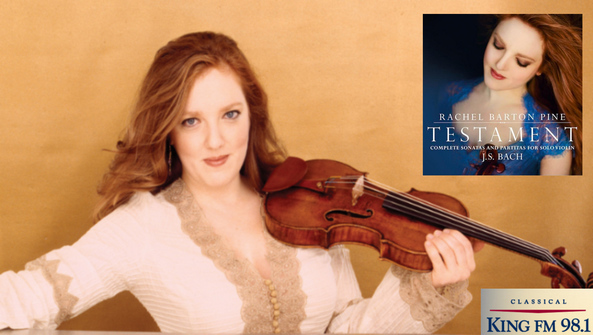 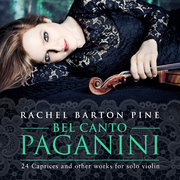 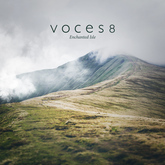 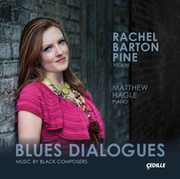 In celebration of Johann Sebastian Bach's March 21st birthday, violinist Rachel Barton Pine is releasing her newest recording Testament: Complete Sonatas and Partitas for Solo Violin. 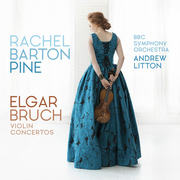 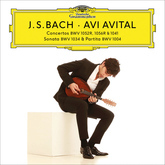 Pine who has made a lifelong study of Bach, is the only American gold medalist of the J.S. 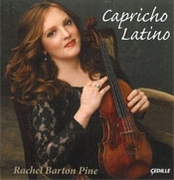 Bach International Violin Competition in Leipzig, Germany, an honor she won in 1992 at age 17. 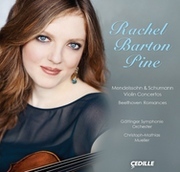 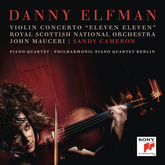 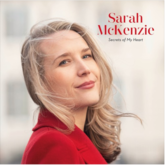 Classical KING FM: Seattle - Dave Beck spoke to Pine about how performing Bach in her church at the age of four put her on the path to a professional solo career, and about her approach to Bach's music for Solo Violin.